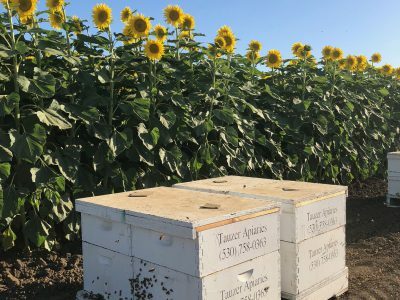 Tauzer Apiaries is a family-run, community-oriented business providing California farmers with professional, reliable pollination services. 2019 Queen Season is Here! California Farmers and Growers trust Tauzer Apiaries for all their honeybee pollination needs. Achieve higher crop yields by utilizing our strong, dependable honey bees in your fields or orchards. Family owned and operated, we cultivate our business by treating our clients with respect and professionalism. From almonds to vine seed pollination, our honey bees support California’s food production in an extremely vital way. 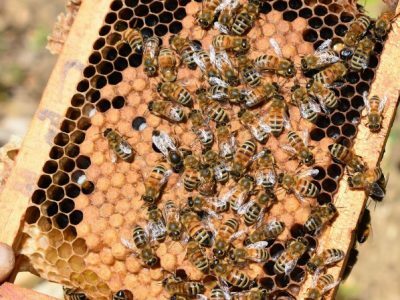 Tauzer Apiaries has over 40 years of experience in queen breeding and we offer both Carniolan and Italian Queens for purchase. Email order@tauzerbees.com with any questions. When our honey bees aren’t at “work” they need places to forage on diverse plants and flowers. 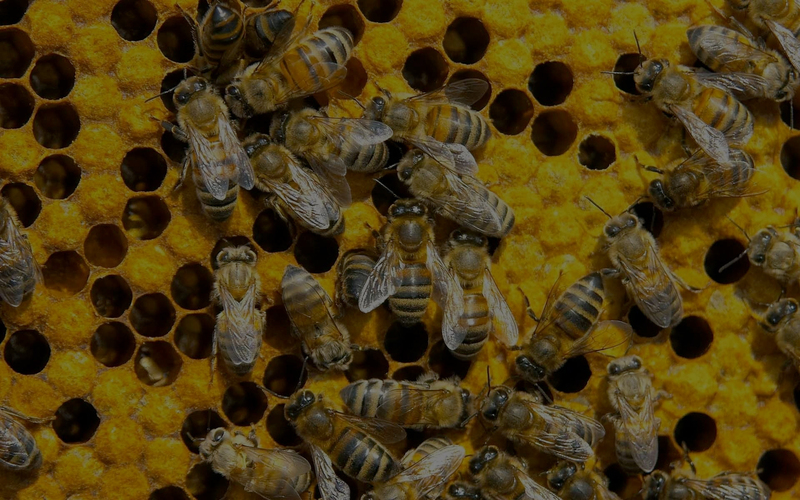 Learn the benefits of becoming a Hive Host. Beekeeping is a passion and a science. For over 40 years, our dedication to honey bees has grown and continues to progress. 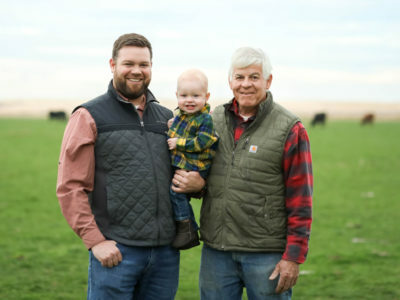 Since 1861 the Tauzer Family has lived and worked on their family farms in Northern California. Many of our clients have been working with us for generations and continue to trust us with their pollination needs. Our love of honey bees leads us to build our own boxes, breed our own queens, and cultivate the highest quality honey bee hives. Tauzer Apiaires is looking for farms and ranches willing to host our honeybees. Enhance the biodiversity of your land, earn discounts on pollination services, custom honey jars and more! "Tauzer Apiaries has exceptionally strong hives, activity maximizing placement and prompt removal." "We are thrilled to have Tauzer family honey bees on our beautiful vineyards. We enjoy watching the bees in our garden and await their return from their "pollination vacation" every year. Trevor and Claire are a pleasure to work with and respectful stewards of our property." "Tauzer Apiaries has been a crucial asset to our operation. They put in the extra effort to ensure they have high performing and active bees during pollination." JOIN THE TAUZER APIARIES TEAM!